We have been using Photoshop since version 1.0 came out. Photoshop is the image-manipulation application of choice, used by the majority of photographers. The software is very powerful, feature-rich, and expensive. For photographers on a budget, GNU Image Manipulation Program (GIMP) is a less costly alternative. In fact, GIMP is free. GIMP is an image processing application developed using public domain code. It was first released in 1996 and has seen a few major updates since. After over a decade of enhancements, it can now be a considered a viable subsitute for Photoshop, provided one is willing to invest the time in learning the software. 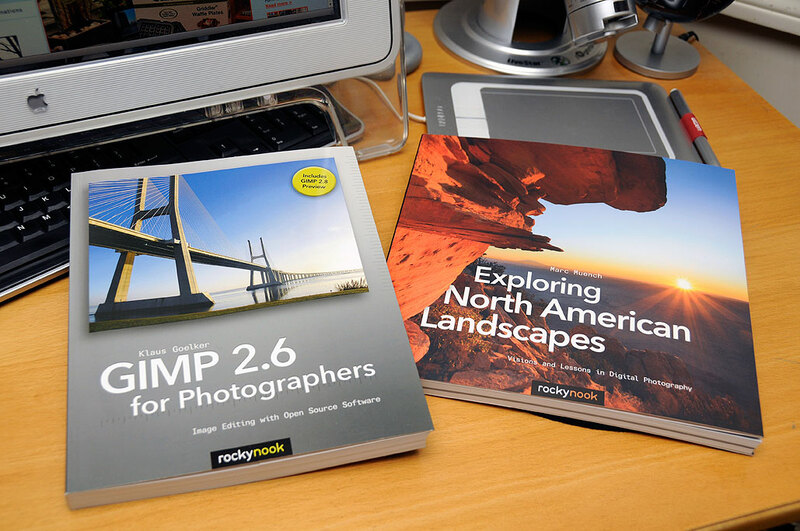 RockyNook’s new book, GIMP 2.6 for Photographers, will make that learning curve easier to tackle. The latest stable version of the software is even included in the CD! So if you are balking at dropping $1K for Photoshop, check out GIMP. You really can’t do much better than free. 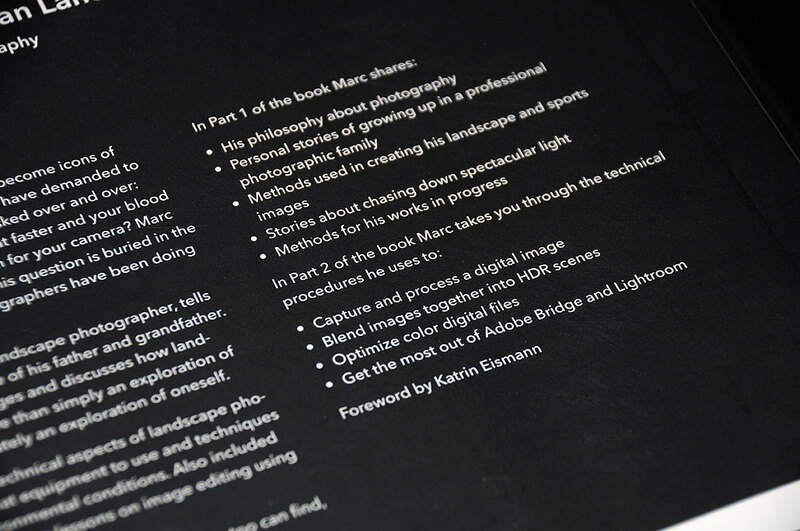 For those looking to up their photography game, Marc Muench has published a book on how he goes about shooting his incredible landscape images. The book is comprised of two parts: Vision and Lessons. The first part is all about how he learned to explore, to see, and to capture the world. The second part is focused on how to relay what was “captured” in a manner as close to what the photographer saw and felt during the moment the shutter was pressed. Muench has made his techniques relevant to modern digital photographers by discussing more than how to just compose a shot. He goes into detail on how to “bring out” the image with image-manipulation tools much the same way Ansel Adams talked about “the performance” in the darkroom in the creation of a print. Other than actually taking photographs, learning from those who has come before us is one of the best ways to improve our photography skills. The tools of digital photography are evolving at a rate faster than most can keep pace. However, the fundamentals of the craft are constant: learn how to see and the rest will be easy. 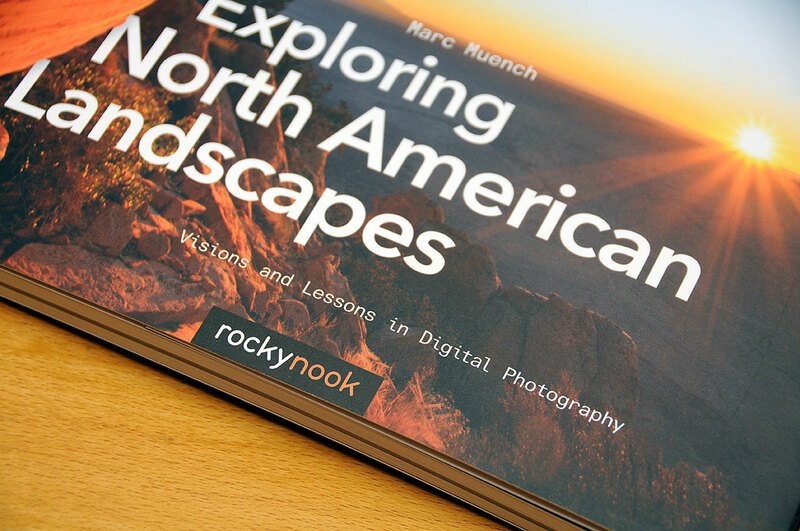 RockyNook books can help, whether it is before or after taking the shot.